Christmas is a time to enjoy with family and friends, it is a beautiful time when people decorate their homes and buy a Christmas tree with lots of gifts and candy. The decorations should stop at home, they have to be present also on your computer screen. That is why we brought you a great collection of HD Christmas wallpapers 2013 for you to download for free, and use them on this holiday. 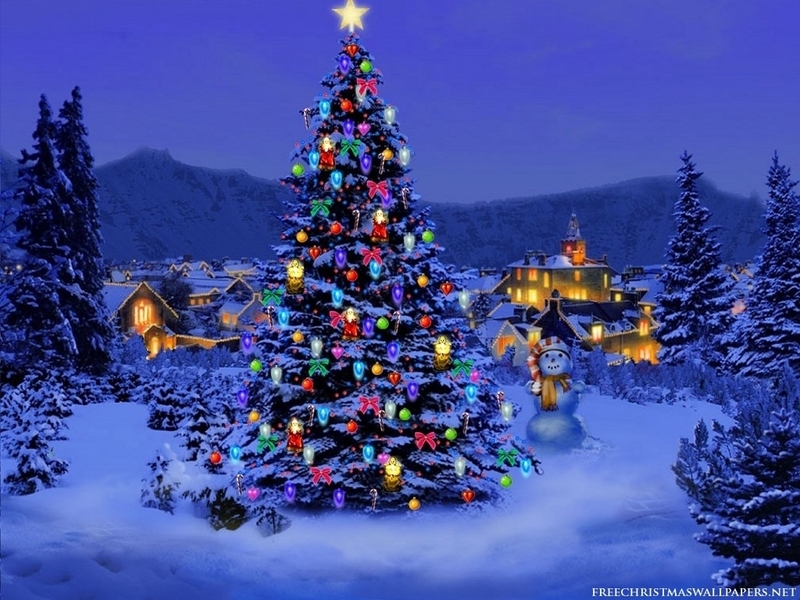 This entry was posted in Wallpapers and tagged christmas, hd, wallpapers by Carolina Goodfellow (Google+). Bookmark the permalink.